Most physically challenging non-technical trip. This is the most physically challenging non-technical program. It is more strenuous than Kilimanjaro, Rainier, or Everest Base Camp (Nepal Side). 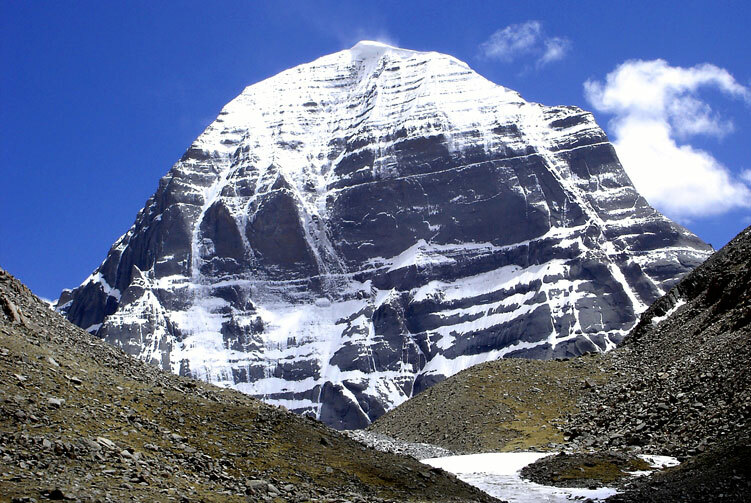 Tibet ABC is arguably the highest point on earth that can be attained without mountaineering skills. You will spend over two weeks in excess of 14,000 feet. It is important to be in good physical condition. Having said that, we should note that on the 2004 ABC trek we had three participants in their 50's and two in their 60's (one 68 year old) that all successfully made it to ABC! This trip is do-able if you are in good shape, enjoy hiking and traveling, and don't have any underlying health issues that might be worsened by the amount of time spent up high. Accommodation in Tibet using guesthouse /camp. Yaks & Yak Men for luggage. 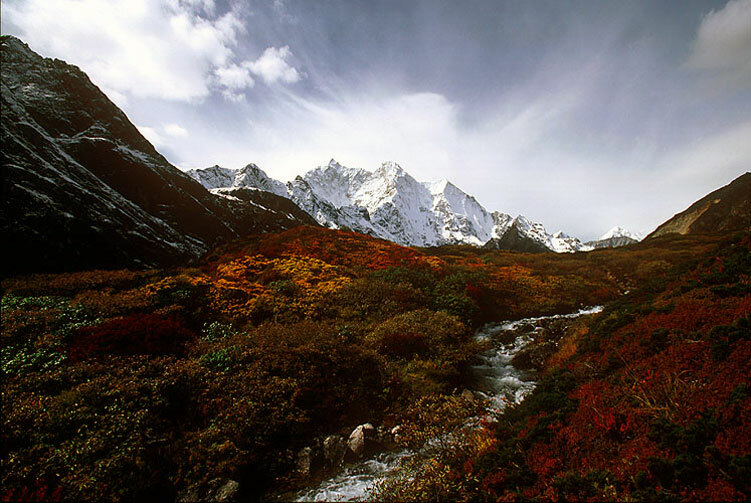 We offer you the best price guaranteed for Advanced EBC Trek. 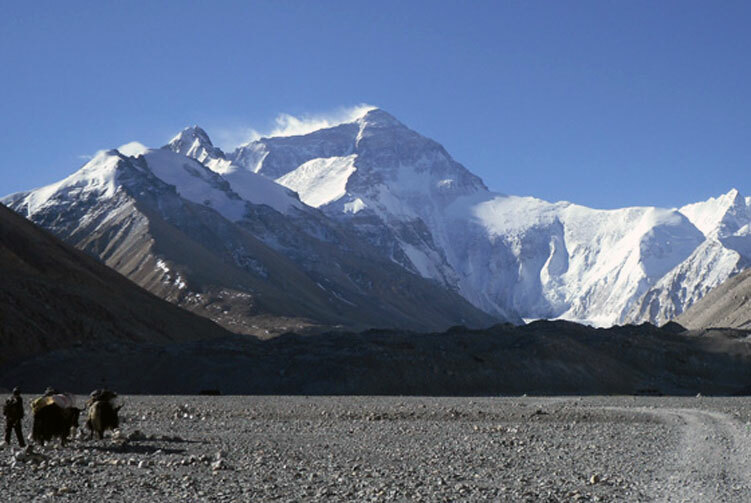 "Everest Base Camp" is a term that is used to describe two base camps, each on opposite sides of Mount Everest. South Base Camp is in Nepal at an altitude of 5,364 metres (17,598 ft) (28°0′26″N 86°51′34″E), and North Base Camp is in Tibet at 5,150 metres (16,900 ft) (28°8′29″N 86°51′5″E). 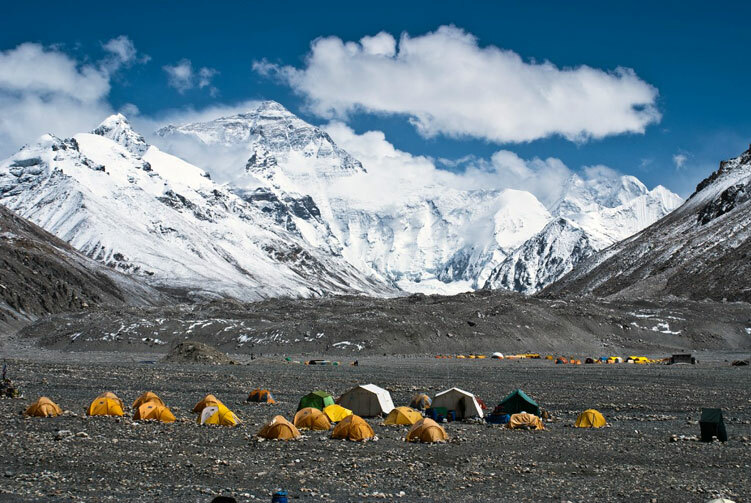 These camps are rudimentary campsites on Mount Everest that are used by mountain climbers during their ascent and descent. South Base Camp is used when climbing via the southeast ridge, while North Base Camp is used when climbing via the northeast ridge. As of 2010, a visit to the North (China-side) Base Camp required a permit from the Chinese government, on top of the permit required to visit Tibet itself. 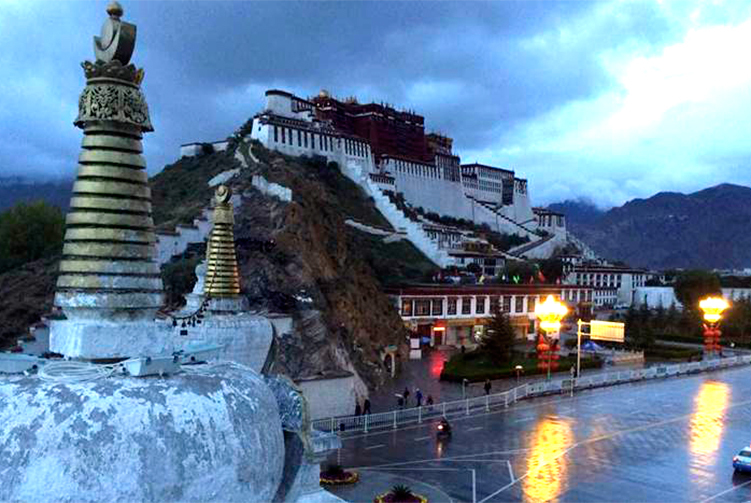 At this time such permits must be arranged via travel companies in Lhasa as part of a package tour that include hiring a vehicle, driver and guide. The North Base Camp is accessed by vehicle through a 100 km road branching to the South from the Friendship Highway near Shelkar. The "tourist Base Camp" is located about half-way between Rongbuk Monastery; the actual climbers' Base Camp is at the foot of Rongbuk glacier.